ony executives already said that a7S III need more time at Photokina 2018 event last year. 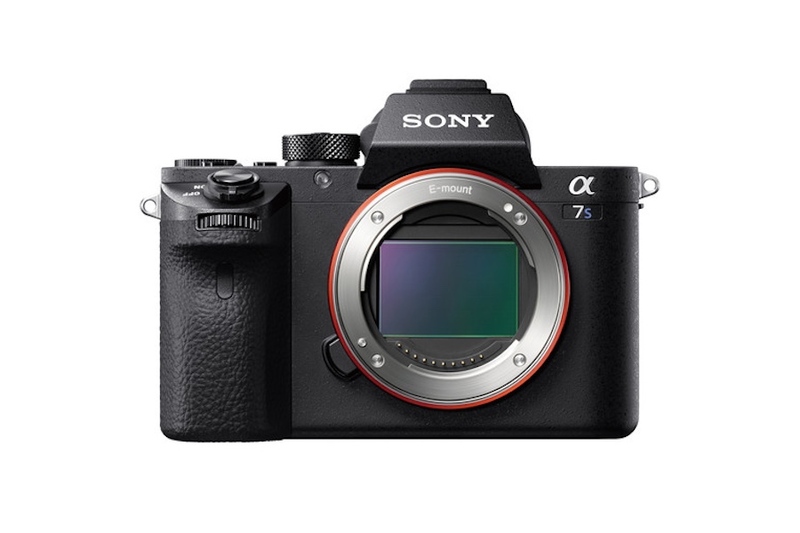 So what can we expect to see from a Alpha A7S III? The good thing is that the Sony A7S III will have features that far beyond than we expected. So expect a new Global Shutter CMOS Sensor, 4K video at 60p, HDR Video and more.